Silver and dark green mottled foliage distinguish this elegant vine. 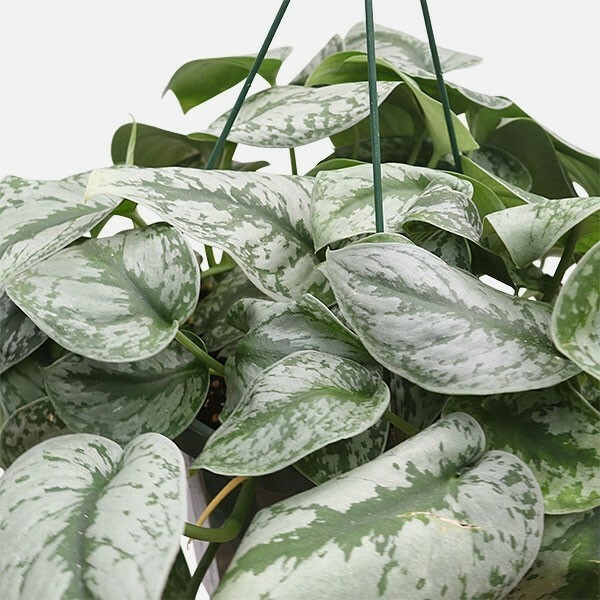 Sometimes referred to silver satin pothos or silver satin philodendron, but doesn’t share a genus with common pothos or true philodendron. Keep soil consistently moist but not soggy and place in bright indirect sun. Enjoy watching as young new leaves unfurl. 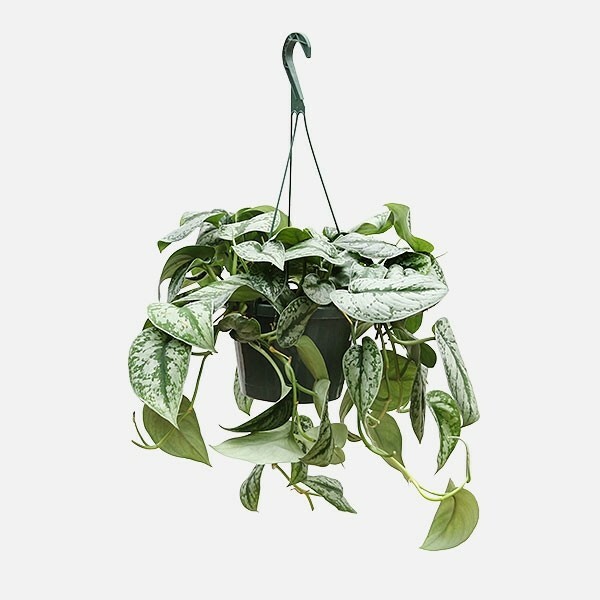 Plantshed offers free delivery for orders over $100.